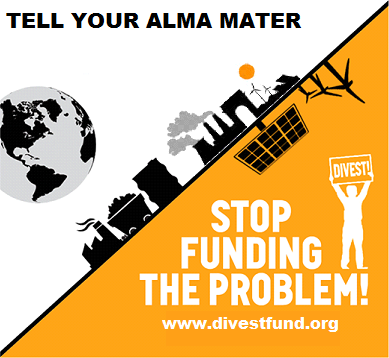 The Multi-School Fossil Free Divestment Fund allows YOU to donate to BC but BC does not receive the money until they agree to remove investments in fossil fuel companies jeopardizing our future. Donate here! And remember, even small donations matter a lot because they affect BC’s rankings.